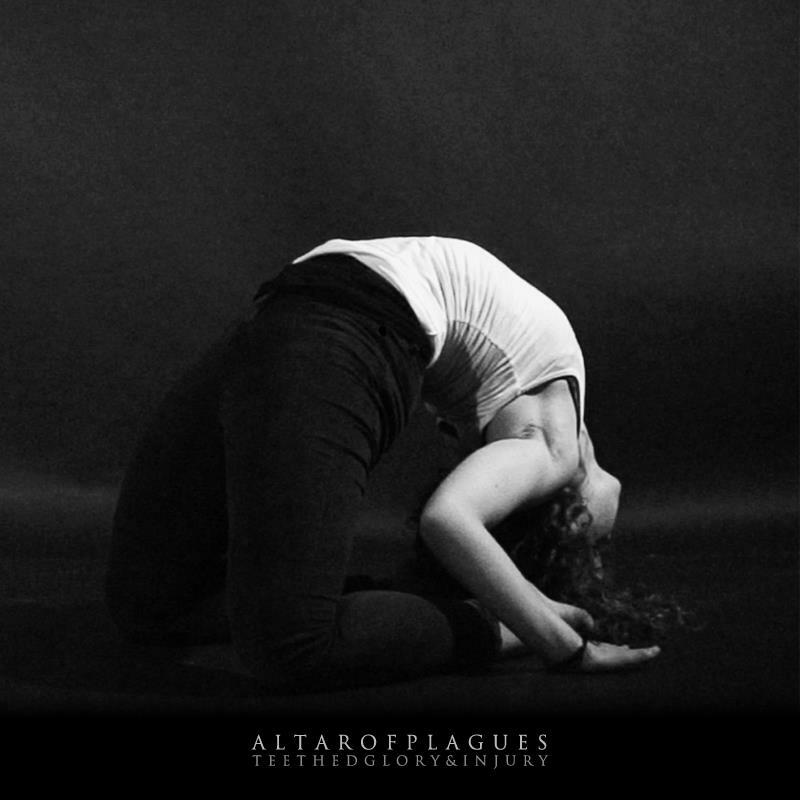 This week Altar of Plagues revealed the artwork for their new album, Teethed Glory and Injury, due to be released on April 30th through Profound Lore. The artwork certainly grabs my attention and given the supposed change of direction for the band on this album, seems to further indicate that. Unsurprisingly, it’s a divisive piece of work as it definitely doesn’t scream “black metal” at you. Personally, I love it and needless to say very excited for Teethed Glory and Injury. Meanwhile, Pig Destroyer have released a new EP online entitled Mass & Volume, which was released in memory of recently deceased Relapse Records director of sales, Pat Egan. Along with the Patlapse compilation released by Relapse, all money raised will go to a fund for his daughter’s college education. The EP contains two tracks, including the 19 minute title which explores some of guitarist Scott Hull’s ambient drone material and the sludgy doom of the band’s Natasha EP. The shorter track, ‘Red Tar’ is a little pacier by comparison by certainly not the searing grindcore you would expect. The songs were originally recorded in 2007 but are finally seeing the light of day now. It can be downloaded for $10 and is for a good cause. Another new track from Eluvium was posted this, over on Stereogum. The one man project will return with a new album Nightmare Ending, delving further into his world of staggeringly beautiful ambience, as teased by the first taster track released a while back. This new song, ‘Envenom Mettle’, features a guest appearance from Mark T. Smith from Explosions In The Sky. Check it out HERE or just below.